R.B. Grant Electrical Contractors supply and install wired nurse call systems and the latest wireless nurse call technology throughout Scotland from our Fife base. 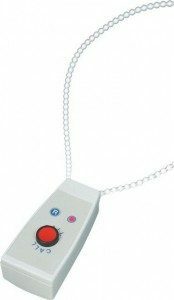 Carers and patients can feel comfortable and safe knowing that at the touch of a button assistance can be directed to the appropriate property or room within a building. We have supplied Nurse Call systems to the NHS and many large and small care homes. 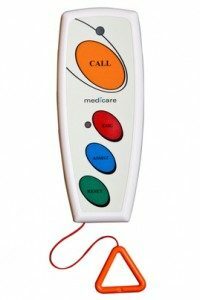 We offer a free design service and have a range of nurse call systems to meet our clients needs. Our design service is provided free of charge and carry out nurse call system installation all over Scotland. We also provide a service and repair service for Nurse call systems with emergency call outs night or day. Nurse call systems are a highly effective way for patients to communicate with staff in a variety of healthcare environments. 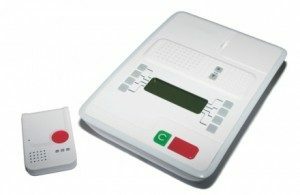 Wireless systems can be connected to an alarm, computer system or mobile software – so when the patient needs help, the carer will be alerted wherever they are. R.B. Grant Electrical Contractors also supply and install a variety of wired nurse call systems. Wired systems are also suitable for most environments, depending on personal requirements. We have many years of experience installing cabling within occupied care homes and use safe systems of work to increase safety. Many of our nailed nurse call system can be carried out with the minimum of damage and redecoration required. Contact R.B. Grant Electrical Contractors today to discuss your professional and personnel requirements for the installation of your nurse call system. For more information, look at our door entry access page.